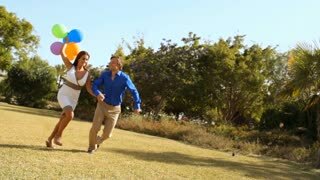 Search Results for "couple grass"
Young happy couple sitting on green grass in park and dreaming about they own family and baby. Family happy concept. Senior in love couple relaxing on the grass at the blanket in park. Shooting from the drone. 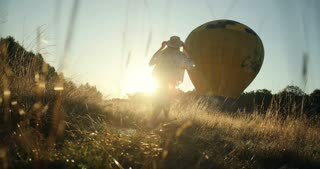 View from below and grass on the happy young couple running in the field to the big balloon on the picturesque sunset.